Mrs. Roach teaches Reading to all ages at Park. Maddy grew up in a family with a focus on education. She married her high school sweetheart in 2007 and they now have two sons. Maddy attended Portland State University where she received her Bachelor’s Degree in Child and Family Studies. She continued her education at PSU and received her Master’s Degree and her teaching license. She also is a Certified Associate in Orton-Gillingham and a Certified Barton Tutor. 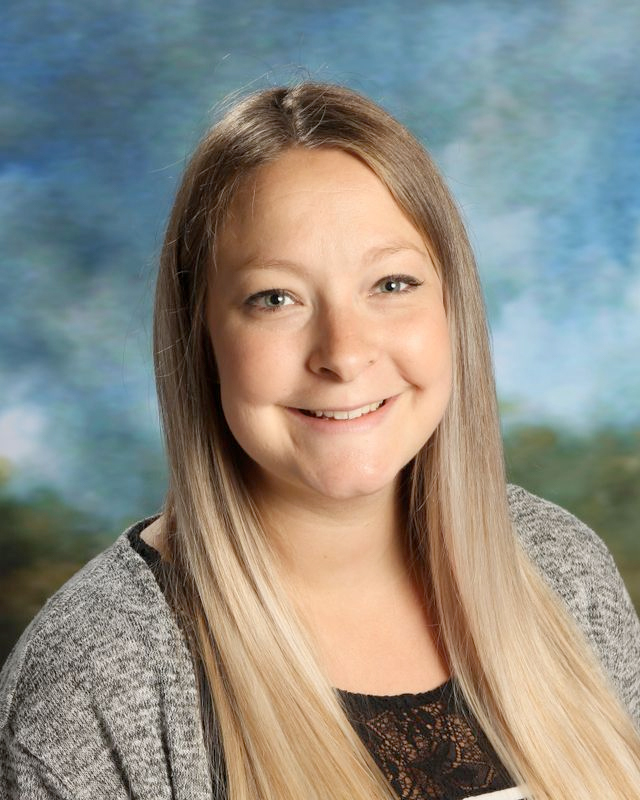 Maddy started at Park Academy in 2012 as a substitute teacher. She immediately fell in love with the small, family-like atmosphere and the relationships she formed with students. The small class sizes and individual time with students are something she feels is impactful in a student’s education. She is looking forward to what lies ahead at Park Academy!